The best puzzle game ever! Became the #1 Free App in more than 40 countries! 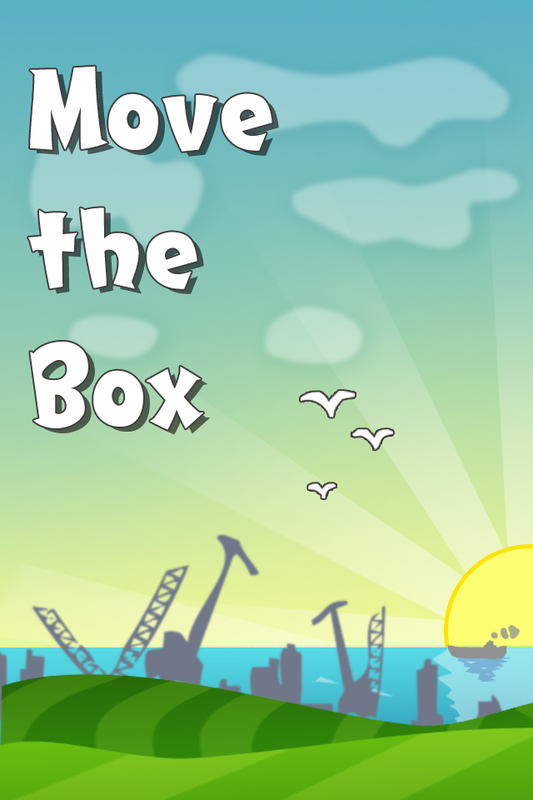 Move the Box is a logic puzzle about moving boxes around. Clean the dock, do it fast! You can move, drop and swap the boxes. Three or more boxes of the same kind in a line disappear. Watch out for turns, you only have a limited number!